SSRS, an independent research company contracted by the group, surveyed 1,210 Texans in January about their views on health care. 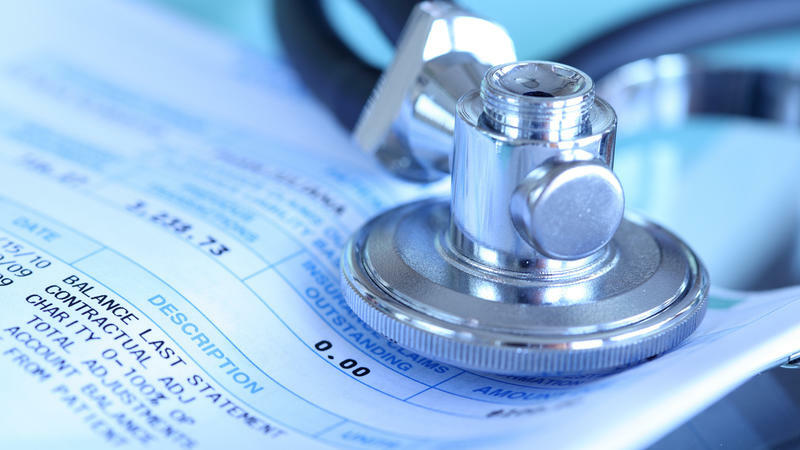 Among other things, it found 64 percent of those surveyed supported expanding Medicaid through the Affordable Care Act, while 31 percent said they would rather keep the current program as is. Support for Medicaid expansion is holding steady in Texas. The Episcopal Health Foundation released a similar survey last year that also found 64 percent of those surveyed supported expanding the program to more low-income people. Texas is one of only 14 states that have decided not to expand Medicaid. In the past few years, many Republican-led states have begun expanding their programs because of ballot measure campaigns. In 2017, a ballot-referendum in Maine passed. During last year’s election, Nebraska, Idaho and Utah voters approved measures. Unlike voters in those states, however, Texas voters can't put Medicaid expansion on the ballot; it's is up to state lawmakers to vote on whether to let voters weigh in on the matter. And that’s what health advocates in the state are hoping the Texas Legislature does this year. State Sen. Nathan Johnson, a Democrat from Dallas, has sponsored legislation that would put the measure on the ballot. “I think that’s a conversation that absolutely needs to take place,” Johnson told KUT. 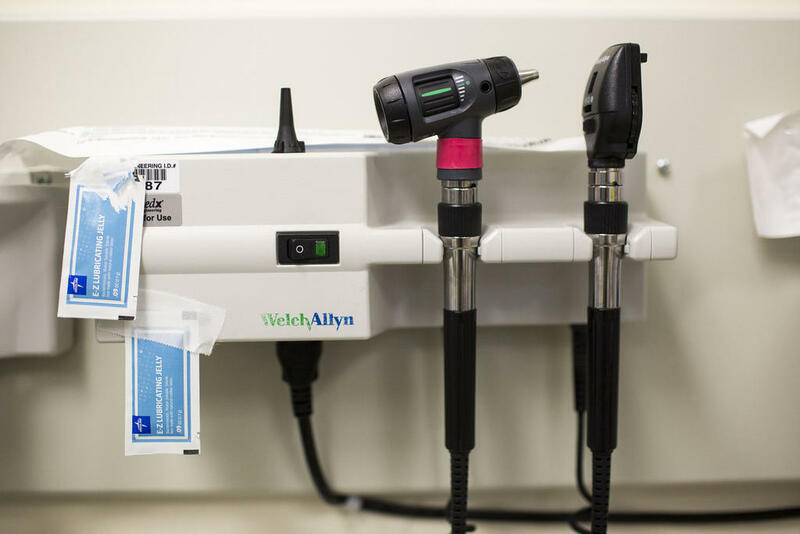 Health care advocates have argued there have been significant costs associated with the state’s refusal to expand Medicaid year after year. Dr. Cedric Dark, an emergency room physician in Texas, said he sees many patients come into the ER too late, because they don’t have health insurance. “It’s disappointing, really, because there are a lot of people that we see that ... could have had things taken care of sooner if they just had a relationship with a primary care doctor," Dark said. "But in order to have a relationship with a primary care doctor these days you have to have some form of coverage." For example, he said he sees many people come in with various types of cancers – colon cancer and ovarian cancer – that could have been treated earlier if they had access to a primary care provider who could have screened for it. Besides the human cost, Johnson said, there is also a financial cost. As Texas’ uninsured rate starts to increase, again, the state is also facing a shortfall of federal funding for uncompensated care. Johnson said he thinks those costs will shift to counties. Texas has the highest rate and number of uninsured residents in the country. Many of the people who care for disabled Texans don’t earn a living wage. Charlotte Stewart is executive director of REACH, a nonprofit that advocates for people with disabilities. She has a severe case of rheumatoid arthritis, and she's helping lead the fight to boost pay for aides funded by Medicaid. They’re known as community attendants.